What Should I Expect from Renal Cell Carcinoma Treatment? 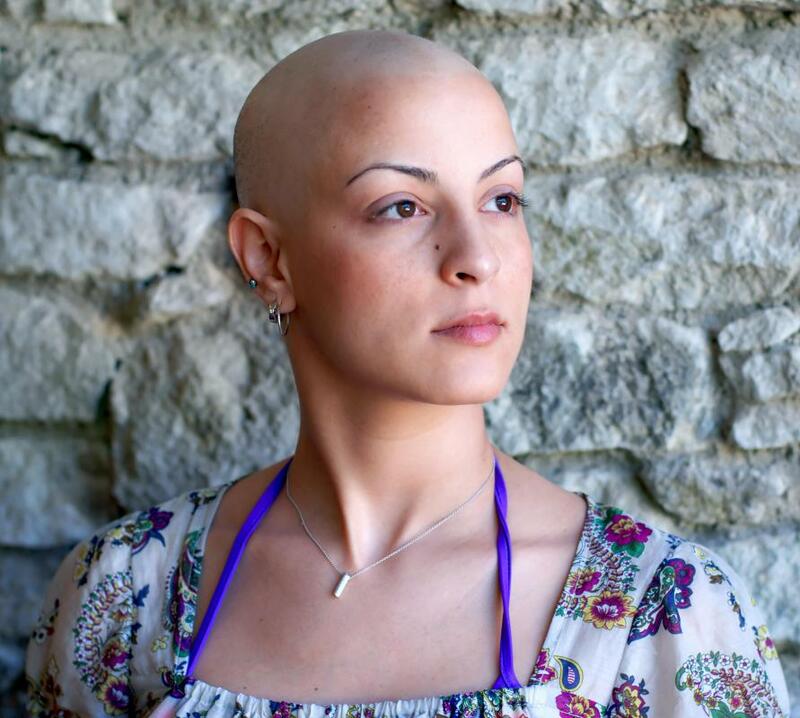 Temporary, complete hair loss is a common side effect of chemotherapy. 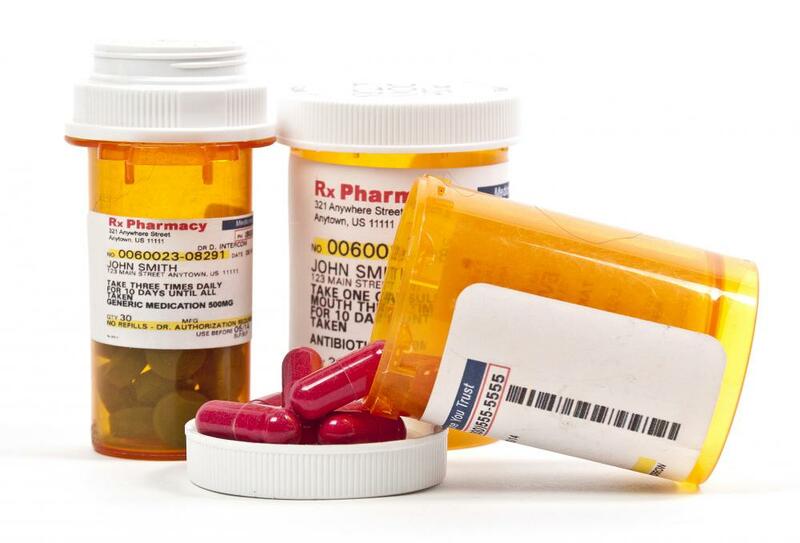 Chemotherapy for renal cell carcinoma is a drug cocktail sometimes in the form of pills. 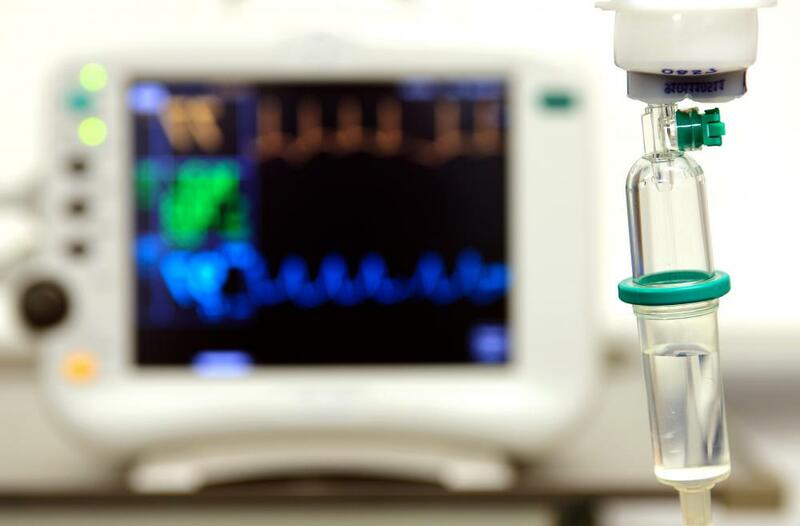 Chemotherapy for renal cell carcinoma can be administered through an intravenous drip. For potential renal cell carcinoma, a biopsy will be viewed under a microscope to check for malignant cells. Renal cell carcinoma is a cancer of the kidney that begins in the small tubes in the kidney that filter blood to remove waste products. It is also the most common type of kidney cancer. Renal cell carcinoma may also be called RCC or hyerpephroma. The most common types of renal cell carcinoma treatment, are surgery, chemotherapy, or radiation therapy. Treatment is determined by how far the cancer has spread, and the overall healthiness of the patient. Early stages of renal cell carcinoma may show no symptoms. As the tumor grows, symptoms begin to present themselves. Blood in the urine is a serious indicator of some type of kidney failure, and may indicate renal cell carcinoma. Another common symptom is constant pain on the side of the patient’s stomach. Anemia, fevers, and high blood pressure are all symptoms of this cancer as well. Without renal cell carcinoma treatment, the patient’s kidneys will shut down completely, and the patient will surely die. Once the patient has complained of symptoms that make the doctor suspect renal cell carcinoma, the doctor will begin a battery of tests to narrow down the cause of the symptoms. The process starts with a physical exam, and a review of the patient’s medical history. Blood tests and urinary tests to check for unusual findings will generally follow. At some point, the doctor may even order a specialized test such a liver function test, a computed tomography (CT) scan, or a magnetic resonance imaging (MRI) scan. 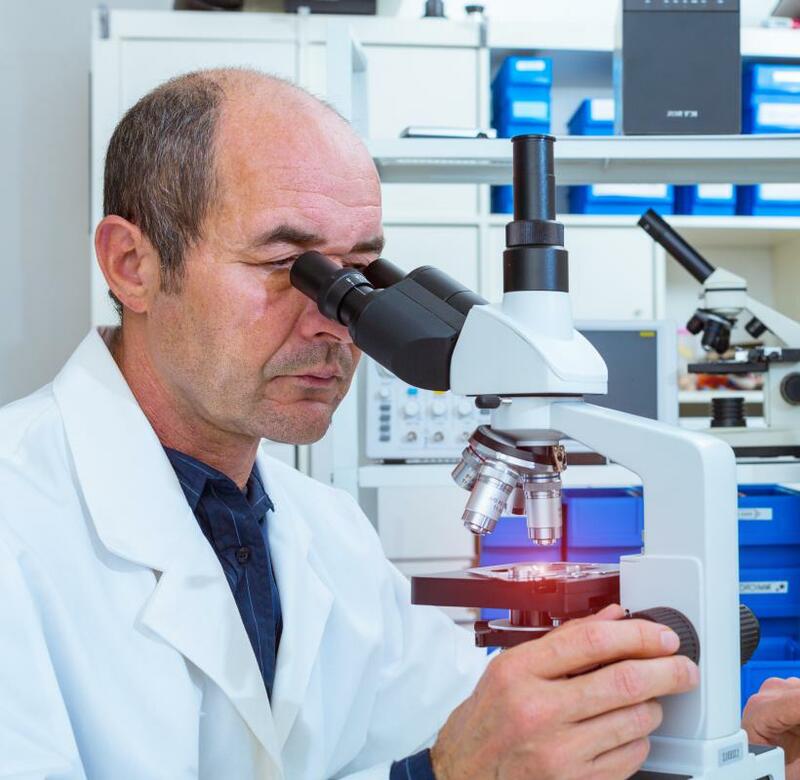 Even if a doctor is sure that the patient needs renal cell carcinoma treatment, he will probably still order a biopsy, the removal of cells to be viewed under a microscope to check for malignant cells. The most common renal cell carcinoma treatment is surgery. The surgeon will perform a nepherectomy remove either a piece of, or an entire kidney. However, this treatment is only recommended if the kidney cancer has not spread from the kidneys to other parts of the body. Side effects of a nepherectomy include excessive bleeding, kidney failure, and damage to surrounding organs like the spleen. Another renal cell carcinoma treatment is chemotherapy, a drug therapy to halt the growth of cancerous cells, and kill the existing ones. Chemotherapy is most often a drug cocktail that is administered in cycles through pill, injections and intravenous drips. The side effects include temporary hair loss and mouth sores, as well as lack of energy, and loss of appetite. Radiation therapy is a renal cell carcinoma treatment that uses high radiation particles to destroy the cancer cells. It is normally administered through an external device to generate a radiation beam to the localized tumor site. Sometime radiation therapy is used in combination with surgery to reduce the size of the tumor, giving surgery a greater chance of being successful. Side effects include skin inflammation, breathing difficulties, and loss of appetite. What Is Involved in Renal Tumor Staging? What Is a Grawitz Tumor? What are the Best Ways to Improve Renal Function? 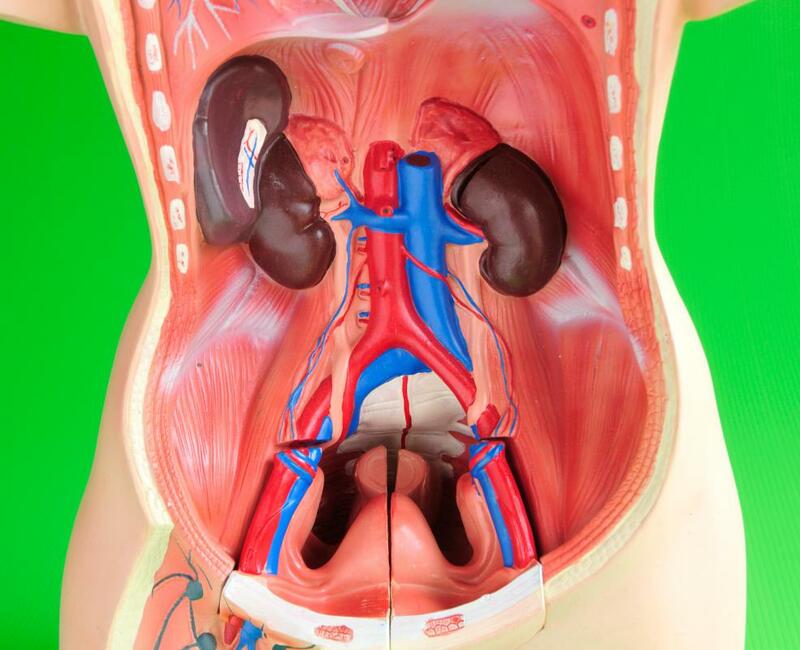 What are the Different Types of Renal Cell Cancer?